Spring is here, which means it’s time for spring home improvement! 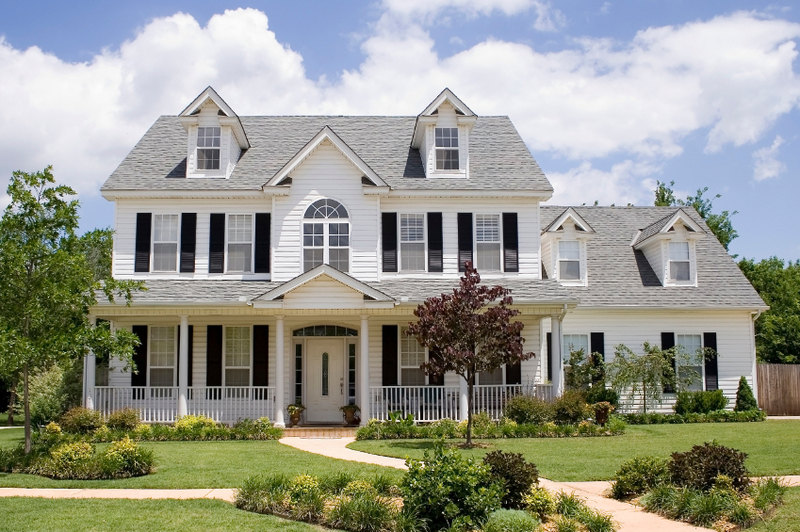 One of the most important things to do for your home in the spring is to inspect, clean, and repair your siding. Learn how to do all of these things in this week’s blog! Winter can be hard on siding, due to the freeze thaw cycle that causes siding to expand and contract, and potentially crack or break off. 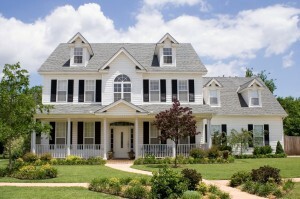 Walk around the perimeter of your house and inspect the siding. Look for areas where siding is cracked, chipped, pulled away, or missing altogether. Water can get in these areas and potentially cause water damage to the exterior wall, which you don’t want. Pay close attention to areas around windows and doors where caulk may have deteriorated, which also allows water to penetrate. If you do find damaged siding, the best route to take is to contact a professional siding company to repair it. Siding repair requires a high degree of skill to do correctly. It’s also something you shouldn’t put off, because the longer you do, the higher the risk of water damage. Cleaning siding can be either a DIY or professional job. Professional siding cleaners use high powered pressure washers to lift away debris, dirt, and mildew that usually build up on siding over the winter, but you can also take on this task yourself over a weekend. There are two ways to go about cleaning your siding: renting a power washer, or scrubbing with a brush. Power washing has the advantage of getting the job done faster. However, power washing can actually damage your home’s exterior if you don’t know how to do it, and can force water up and under the siding and into the exterior wall. For this reason, many homeowners choose to do it by hand. To clean your siding by hand, you’ll need a lot of warm water, and some trisodium phosphate (TSP), which is a mild soap. Mix ½ cup of TSP with a gallon of warm water and put it in a bucket. Use a long-handled soft-bristled brush to scrub the siding with your soap and water mixture. Divide the house up into sections and work with a partner to get the job done faster. Once you’ve completed a section, hose it down with the garden hose to wash off any remaining debris and soap. Did you find during your inspection that your siding is near the end of its usable life? If it’s time for new siding, contact Your Project Loan today to learn how we can help you finance your new siding! This entry was posted on Wednesday, April 29th, 2015	at 9:49 pm	. You can follow any responses to this entry through the RSS 2.0	feed. Both comments and pings are currently closed.